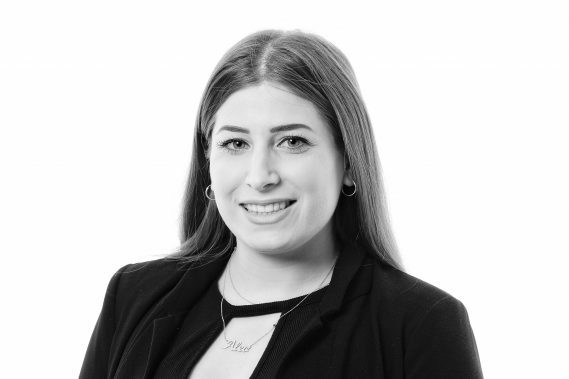 Alev joined Woodfines as a Trainee Solicitor in February 2018, having spent 18 months working as a Paralegal and Trainee in the Commercial department of her previous firm. Prior to that, she worked in-house for a telecommunications company dealing with commercial, IP and employment law. Alev successfully completed the LPC at Law School, obtaining a Distinction.